This is a catalogue for a 2005 exhibition at the Southern Alberta Art Gallery in Lethbridge, Canada. Curated and with an introduction by Joan Stebbins, the catalogue also includse an essay by Adrienne Lai, "Chimerical Calisthenics," a statement by the artist, "Thoughts on Photography," and a series of documentation images from the exhibition and other relevant projects. This catalogue for Noxious Sector's "World Telekinesis Competition", held from May 29-June 13, 2009 at the Ministry of Casual Living in Victoria, BC, documents the events in which 28 teams from around the world committed to spending an hour attempting to remotely influence the behaviour of a candle using only their minds. The book provides a thorough documentation of each of the teams, their members' profiles, tournament boards and match results. Includes an essay by Jennifer Fisher "Telekinetic Aesthetics." This catalogue for Noxious Sector's "World Telekinesis Competition", held from May 16-June 14, 2008 at Deluge Contemporary Art Gallery in Victoria, BC, documents the events in which 31 teams from around the world committed to spending an hour attempting to remotely influence the behaviour of a candle using only their minds. The book provides a thorough documentation of each of the teams, their members' profiles, tournament boards and match results. 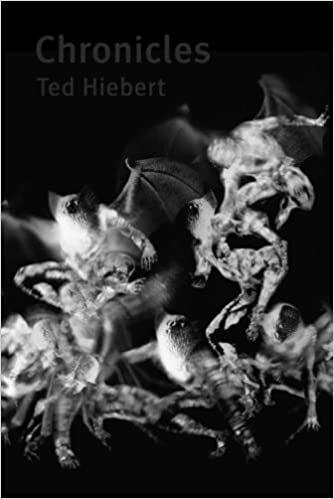 The comprehensive essay by Ted Hiebert begins with a quote by Jean Baudrillard, "Facing a world that is unintelligible and problematic, our task is clear: we must make that world even more unintelligible, even more problematic." This quote could also be Noxious Sector's guiding aesthetic for this project. Curated by Ted Hiebert, Doug Jarvis and Jackson Two Bears.